If you want to know everything about UAC in Windows OS, then the article contains all relevant information. After reading, it will become clear what this function is for, how to turn it off, whether to do it and how to turn it on after all. This function can be considered informational. It notifies the user when performing an action for which the rights of the System Administrator are required. In this case, a message appears on the screen: “Allow the next program to make changes on this computer?”. You can confirm or disable this manipulation. User Account Control is implemented to protect the OS from running malicious code. Thanks to him, the user is aware of important events in relation to programs: installation, removal, modification. Reverse side of the coin: not everyone will figure out what exactly UAC is requesting. Newbies this is confusing. It is necessary to disconnect in the event that constant requests for changes in system have bothered. 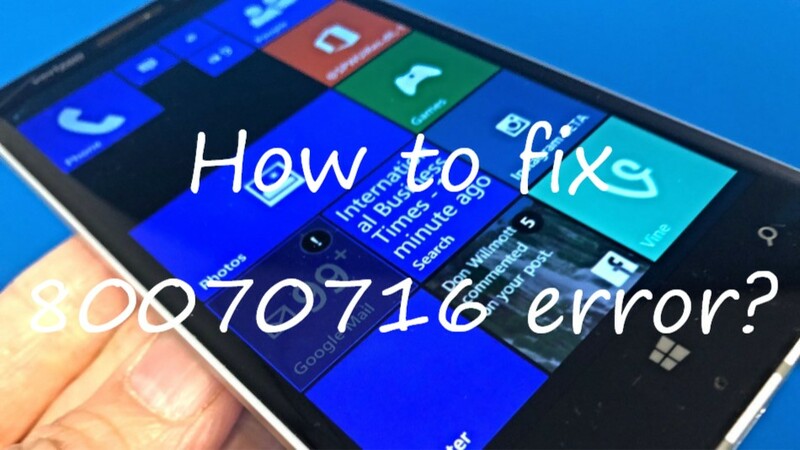 This applies to inexperienced users who still find it difficult to assess the adequacy of the request each time, they will not figure it out anyway, a routine action will be performed or this virus “breaks” the OS. 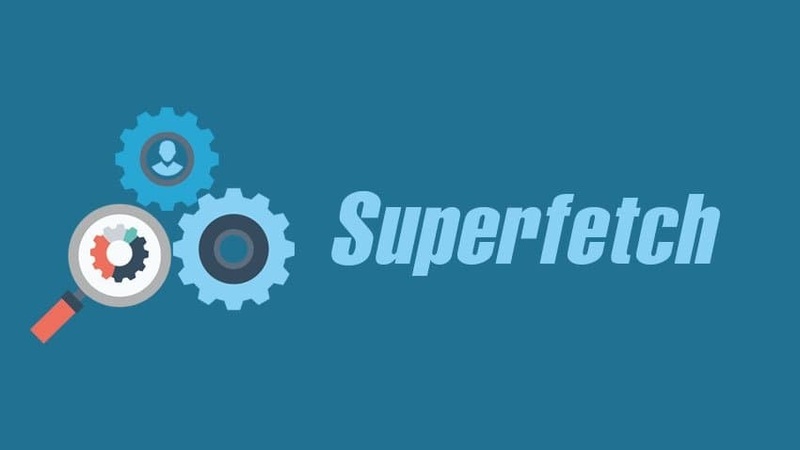 In exceptional cases, Account Control is deactivated to get rid of crashes of a particular program. Under such circumstances, after troubleshooting a problem application, UAC is activated again. 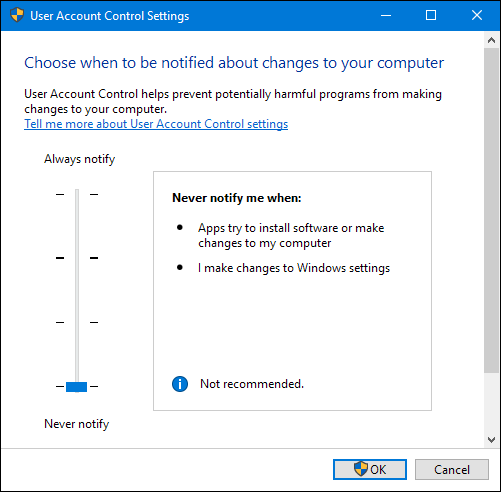 UAC Windows 10 can be disabled in many ways, as in the seventh or eighth version. Let us analyze them separately from simple to more complex. the system will ask if you need to record new settings – confirm the action. confirm the launch by pressing Enter. Result – the “Account management settings …” window opens. / t REG_DWORD / d 1 / f.
so that the settings are activated reboot the computer. In the Registry Editor, go to the following branch: HKEY_CURRENT_USER => SOFTWARE => Microsoft => Windows NT => CurrentVersion => AppCompatFlags => Layers. In the right part of the window, right-click on the empty space: “Create” => “String parameter”. This parameter should have a name that matches the path to the executable file. For example, for Skype it will be C: \ Program Files \ CPUID \ Skype \ Skype.exe. In each case, you need to go to the folder with the installed application and copy the contents of the address bar. After creating the parameter, right-click => “Edit”. A window will open and copy RunAsInvoker to the “Value” line, save the changes by clicking on “OK”. Now UAC will not bother opening this app. Double click on this file and confirm the changes by clicking on “Yes”. UAC Tweak utility will do. Run it after downloading and installing. If an error occurs, go to the properties of the executable file and activate the compatibility mode with Windows Vista. 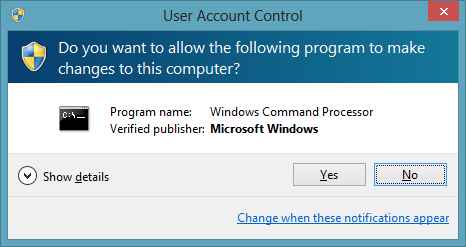 After starting UAC Tweak, a window will appear similar to the User Account Control settings in the Control Panel, but in a more concise form. It is only necessary to put a mark in front of the bottom line. For less common versions of Windows OS, you can completely disable Control using a similar algorithm as for more popular Windows. Go to the “Control Panel”, “Accounts …”, “Change settings …”. Uncheck “Use control credentials …”, save the changes by clicking on “OK”. Hold down the combination of Windows + R, type in the msconfig window, start by pressing Enter. In the window that appears, go to the “Service” tab. In the list, find the item “Disable User Account Control …”. 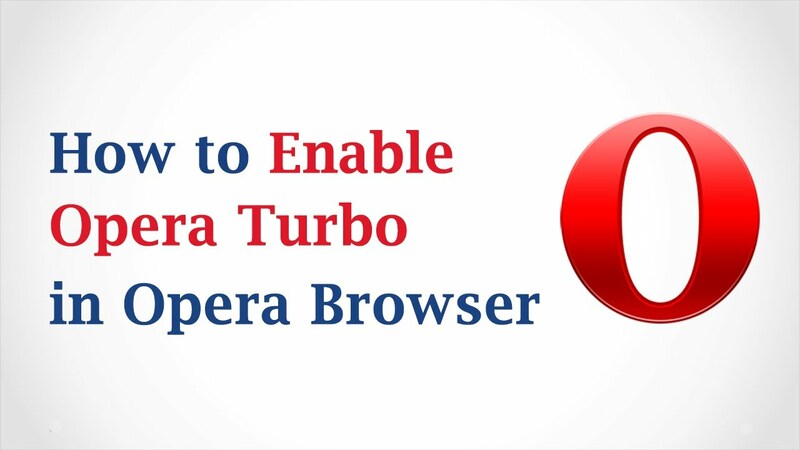 Because it will reduce the level of user control over the stability of the OS to malware. If the virus “wants” to change the system settings, then with the disabled UAC, the user will not know that such a request has been received – it will actually be executed imperceptibly. How to remove existing updates in the top ten? Hold Win + I and go to the Update and Security menu. 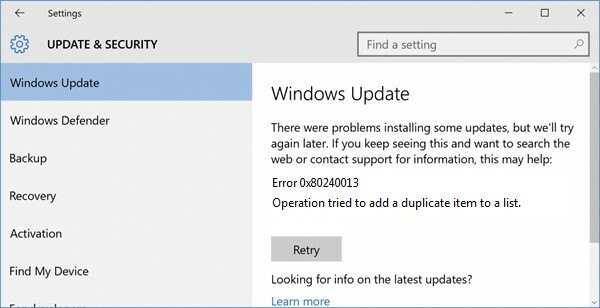 In the new window, follow the path: “Windows Update” => “Update Log” => “Delete Updates”. A list of installed updates is displayed. Highlight the desired and click “Delete” above. If you need to select and clear all – hold down the key combination Ctrl + A. Enter the query “Disk Cleanup” in the system search and run the corresponding utility. In the new window, specify the local disk where the OS is installed. Click on “Clear System Files”. Specify the CD with Windows again. Start the process by clicking on “OK” at the bottom of the window. Control is completely disabled. No notification of the request to take action with Administrator rights will not occur. A notification appears, but the screen does not darken. UAC is turned on and when it is triggered, an informational message appears requesting action, but the working area of ​​the display is not blocked. A notification appears, the screen is dimmed. Notifications occur not only when changing system settings, but also when performing actions by any installer. UAC is not an antivirus, but it helps protect the OS from malware. Do not turn off the option without direct necessity. If UAC interferes only when working in a particular program, then disable the function only for this application. If Control is deactivated throughout the system, then after performing the actions for which everything was started, activate the system component again. 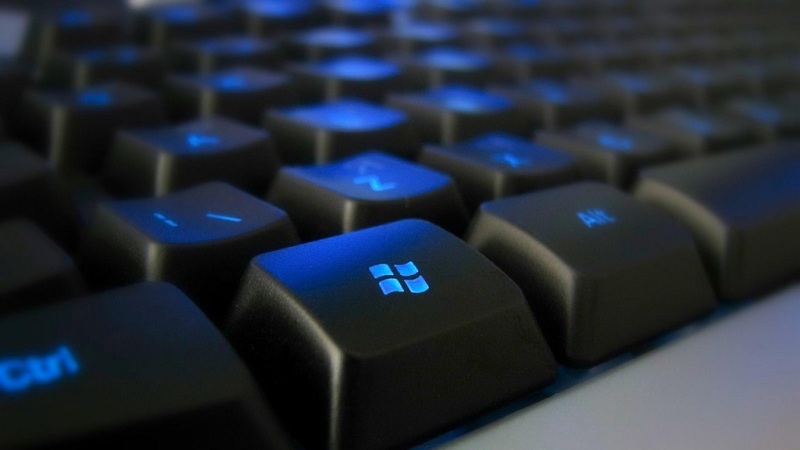 How to enable or disable Windows key?